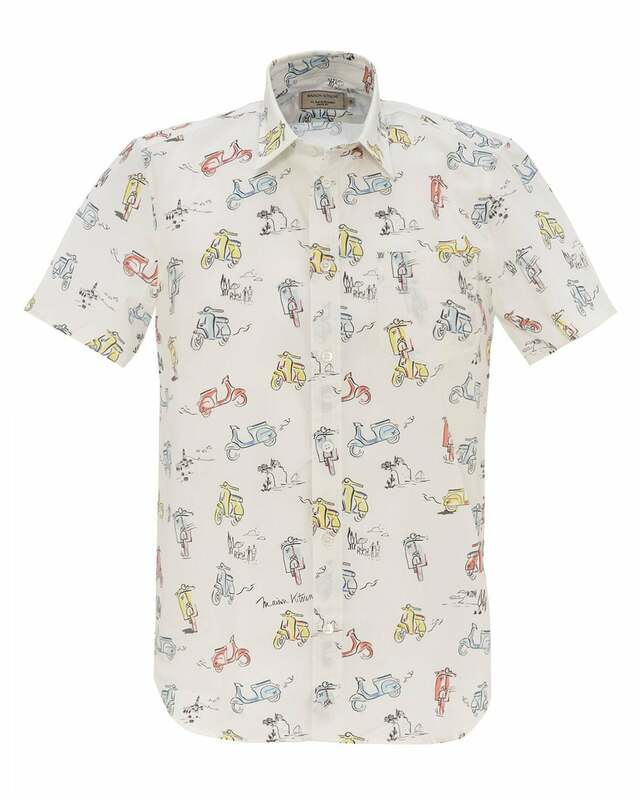 This shirt from Kitsuné is sure to be a summer favourite. Adorned with coloured scooters and countryside views, the excellent attention-to-detail and quality of the shirt speaks for itself. With engraved buttons and a dress shirt collar, try this out with trousers and casual shoes to let the shirt do the talking.